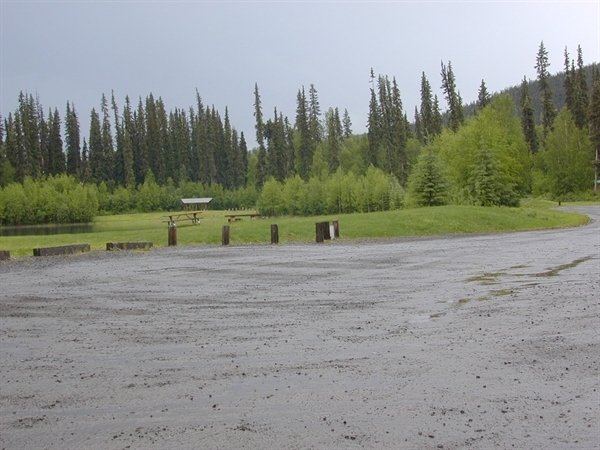 Local Directions: Parks Highway or Richardson Highway to Steese Highway. 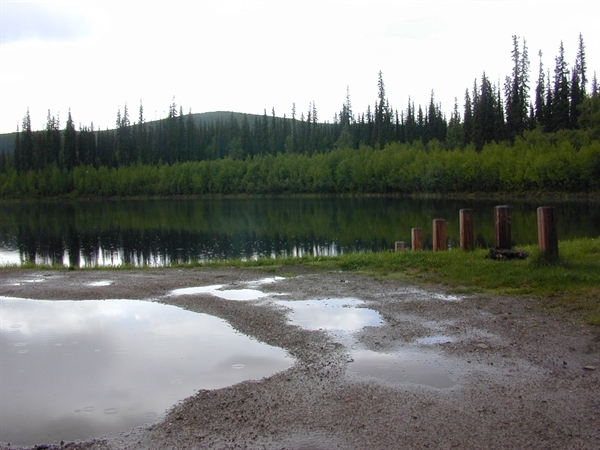 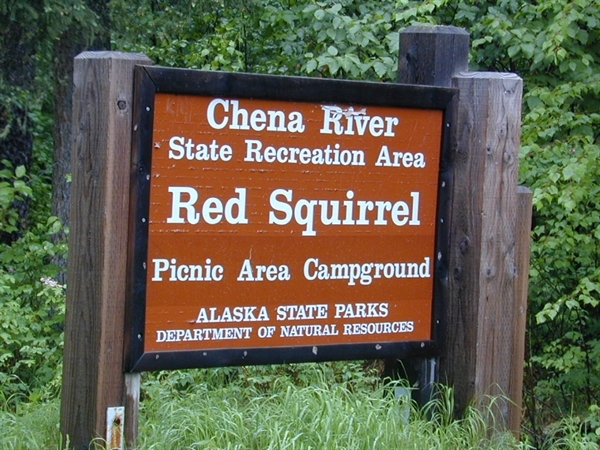 Turn on Chena Hot Spring Road. 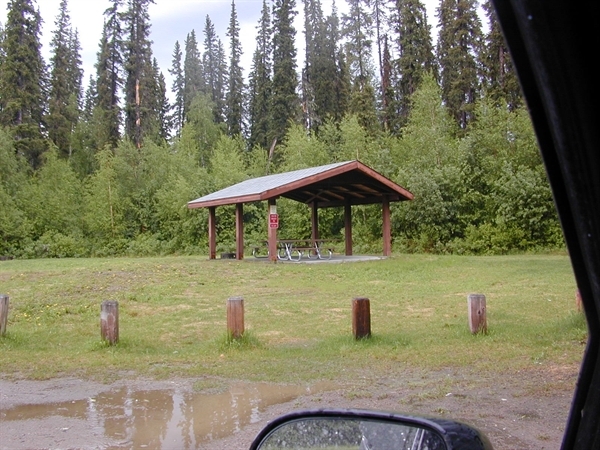 Campground located at Mile 43.